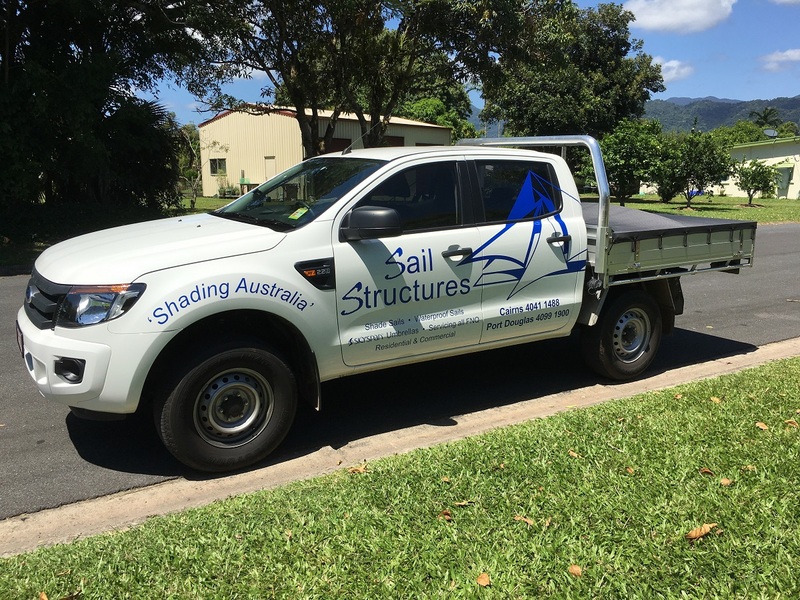 Sail Structures was formed in 1988 in conjunction with Port Douglas Sailmakers and initially manufactured high quality yacht sails. Using our Sailmaking experience we began to manufacture tensioned fabric membranes for architectural use. Being one of only a handful of suppliers in the country with the skills to fabricate these specialty products in the early 90s, we quickly gained a reputation within the industry for our ability to supply first-class shade structures. As the industry rapidly expanded over the next 20 years, we lead the way by constantly researching and developing our products and services. Using the latest technology available such as CAD Software, high-quality fabrics and hardware, modern patenting systems, and outstanding staff; we specialised solely in high end architectural membranes. The results speak for themselves – we are recognised as the market leader in North Queensland delivering many high-profile projects in the region. Many of these have gone on to be judged award winners in State, National and International Awards. Through constant innovation and a client focus, we have also developed a range of services that provide full life cycle maintenance and support for anyone with a shade portfolio. 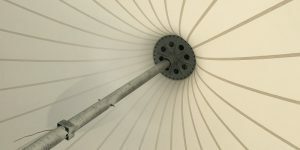 With more than 30 years’ of industry experience behind us Sail Structures is fortunate to have developed relationships with like-minded peers throughout the specialised textiles industry – designers, engineers, fabricators and installers – allowing us the capability to deliver projects Australia-wide. For your next lightweight structure, don’t hesitate to contact us to explore some exciting designs and the delivery capabilities of Sail Structures. Operating since 1988, we’ve continuously expanded our services and products, receiving awards and commendations on a regional, national and international stage along the way. 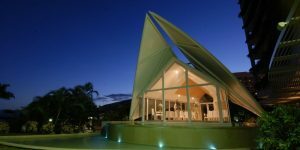 To maintain the highest quality shade and membrane solutions, Sail Structures source the most suitable fabric to meet clients’ specifications and the harsh Australian climate.